Sydney is famous for a few things: the Opera House, the Sydney Harbour Bridge, the Circular Quay. But there’s one thing that the city really loves and that’s its beaches and surf; you’re sure to love them too. From the world famous Bondi Beach to some of Sydney’s smaller, but no less amazing beaches, the city is certainly one of the best places to get your surf on and enjoy the water. 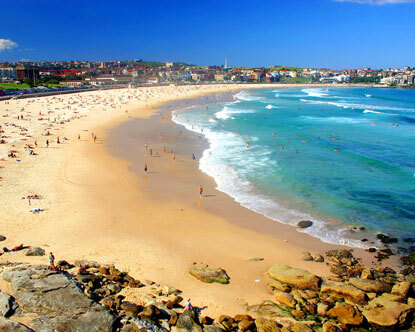 If you’re looking for somewhere to show off your beach body or simply wish to look at those who choose to, then taking a trip to Bondi Beach is for you. The beach is known for festivals and events, like the annual Miss Bondi beauty pageant, which just goes to show how image-focused the place really is. 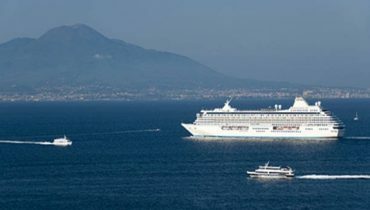 Not only is the beach an attraction to the area, but the region also has a plethora of cafes, eateries and hotels, all with amazing food and drink to choose from. After you’ve enjoyed a hard day surfing, take your weary body to one of Bondi’s many restaurants and settle down with a beer and a plate of great food. If you’re not too keen on surfing however, you can always try Icebergs Swimming Pool and Restaurant; a fantastic place for a swim or simply a drink to cool you down.Bondi can become quite busy during summer however, which is from December to February, so it’s worth planning your flights at online comparison destination. Although Tamarama Beach may seem small in comparison with Bondi, there’s still plenty of activities to do and something for everyone to enjoy. If it’s wildlife that you’re after, then stay alert for any dolphins and whales that might catch your eye, but try not to confuse them with humans in swim-suits! The beach itself used to be part of an amusement park, replacing sun-worshippers with adrenalin go-getters. 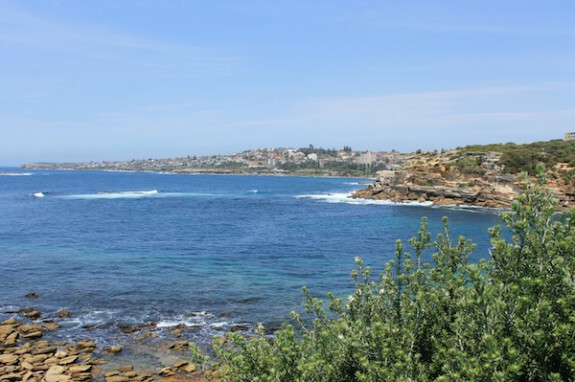 Bronte Beach, located slightly further south than Tamarama, is an interesting beach with great swimming facilities and amazing scenery, such as the Waverley Cemetery and surrounding clifftops. As with Tamarama Beach, you might be able to spot dolphins and whales if you explore hard enough. Don’t forget to take your BBQ food as there are select areas for you to enjoy great food without the cost. 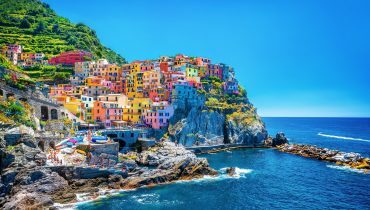 If you don’t fancy cooking however, the area does have a few great and cheap restaurants, perfect for anyone’s budget and tastes. If the sea isn’t your thing and you’re looking for somewhere a little more secluded, then Clovelly Beach is definitely for you. Cocooned by walls, the beach is perfect for families who want to keep an eye on their kids and enjoy a spot of snorkelling themselves. Continuing further down, you’ll reach the amazing beach of Coogee. 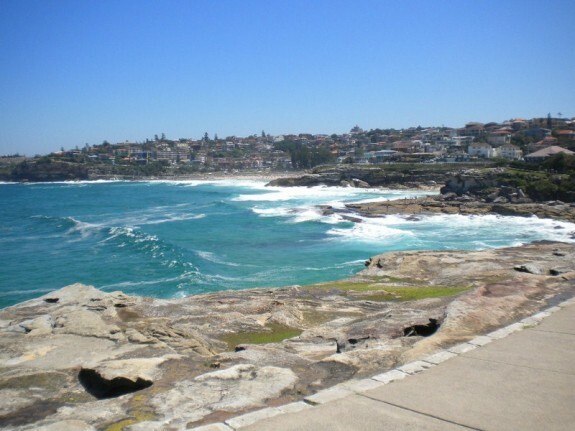 Noted for being one of Sydney’s best diving spots, the beach offers a clean and wide shore for you to do as you will. Once you’ve enjoyed an amazing day on the beach, take the weight off your feet at the Coogee Bay Hotel, where you can fill yourself with the delights that the place has to offer.